I will now rise up,” says the Lord. God, may our home and our family be a SAFE PLACE for those who need it. Let this begin in our own family! May my husband and my children find refuge, peace and safety in our home. May those that come through our door see Jesus and experience the peace & safety that only He can give. 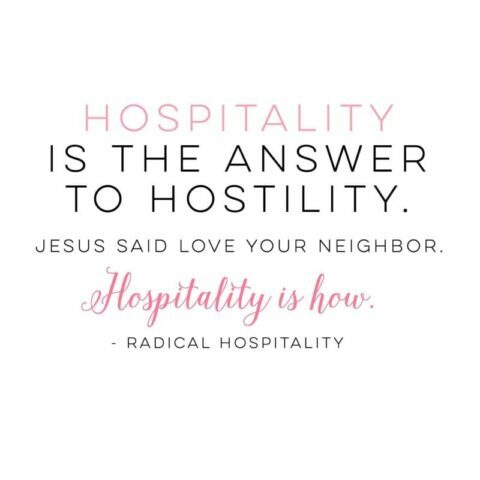 What would this world look like is believers actually lived the words of Jesus by loving our neighbors?? Does this convict your heart like it does mine?